India has hired two famous foreign lawyers, Alain Pellet and R Bundy, to represent her in the International tribunal in Hamburg, Germany, to which Italy has moved the issue of two of its marines, accused of killing fishermen off Kerala coast. The Tribunal will hear the case on August 10-11. Additional Solicitor General P L Narasimha and officials from Ministries of External Affairs and Home, would also be in Germany to assist the Lawyers. "India will challenge Italy's decision to take the matter to the international tribunal. The crime had taken place in Indian waters so the international tribunal has nothing to do with it,":A Home ministry official told the reporters today. LiveLaw had reported the contents of Appeal which was filed by Italy before the Tribunal. 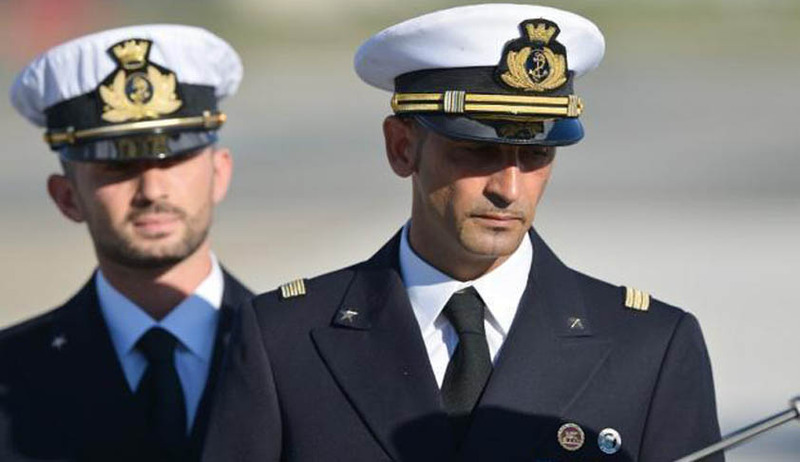 It said “India shall refrain from taking or enforcing any judicial or administrative measures against Sergeant MassimilianoLatorre and Sergeant Salvatore Girone in connection with the Enrica Lexie incident, and from exercising any other form of jurisdiction over the Enrica Lexie incident”. Pellet is a French expert in international law, a member and former president of the United Nations International Law Commission, and is or has been counsel for many governments, including the French government, in the area of public international law. Bundy has 30 years of experience as counsel and advocate in many public international law litigations. The International Tribunal for the Law of the Sea is an independent judicial body established by the United Nations Convention on the Law of the Sea to adjudicate disputes arising out of the interpretation and application of the Convention. The Tribunal is composed of 21 independent members, elected from among persons enjoying the highest reputation for fairness and integrity and of recognized competence in the field of the law of the sea. The website of ITLOS has more details about its jurisdiction. Last month, A Supreme court bench headed by Justice A R Dave had allowed Italian marine Massimiliano Latorre, who along with a colleague is accused of killing two Indian fishermen three years ago, to stay in Italy for six more months on medical grounds. Appearing for UOI, Additional Solicitor General (ASG) P S Narasimha, had told the bench that India, being a signatory to the International Convention, would participate in these arbitration proceedings. The ASG had also said that India had jurisdiction as the alleged offence had taken place in the Indian waters. Live Law has covered the Enrica Lexie case developments in detail which can be read here.